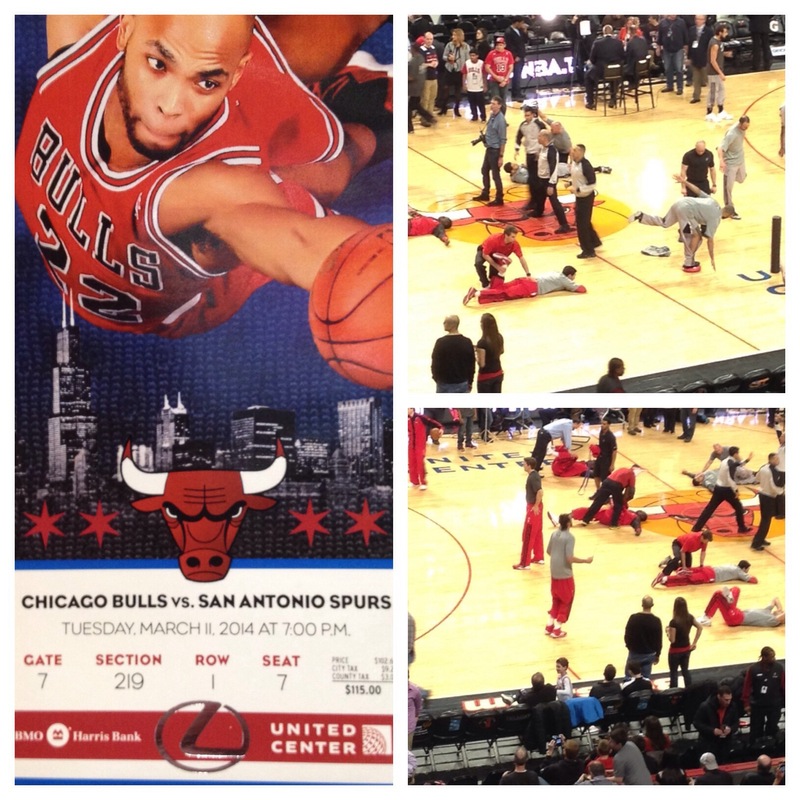 The Bulls got killed by the Spurs this night even though the final score was relatively close. Gail and I got there early and watched the warm-ups. It was fascinating to see what the pros do before even shooting layups. And yeah, Joakim Noah is the hardest working guy in the NBA!